We are reaching the end of my journey in Iceland. Here, I’m just recollecting some of the memories (mostly food related) in the capital city of Reykjavik. This was our home base for all the adventures out into the rest of the island. 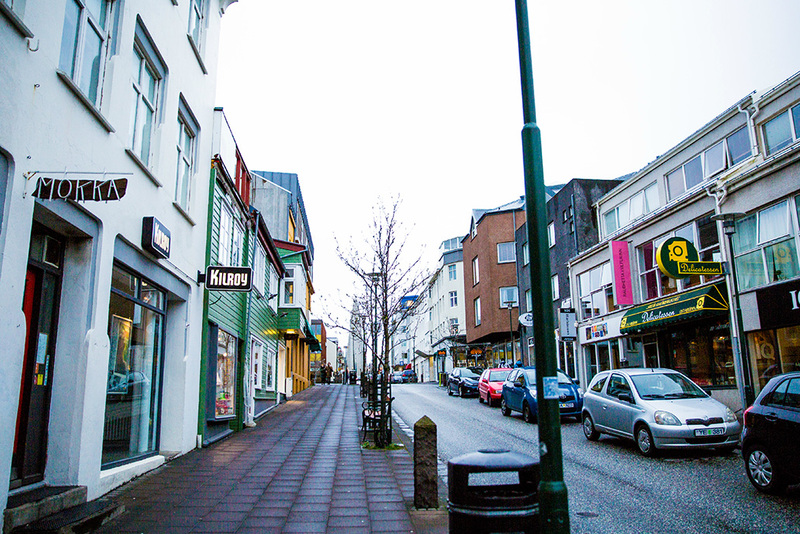 Reykjavik is such a charming town with many city appeals. There’s a lot of shopping, great eateries & cafes, and a crazy nightlife (love it)! View from the top of the largest church in Iceland, Hallgrímskirkja. 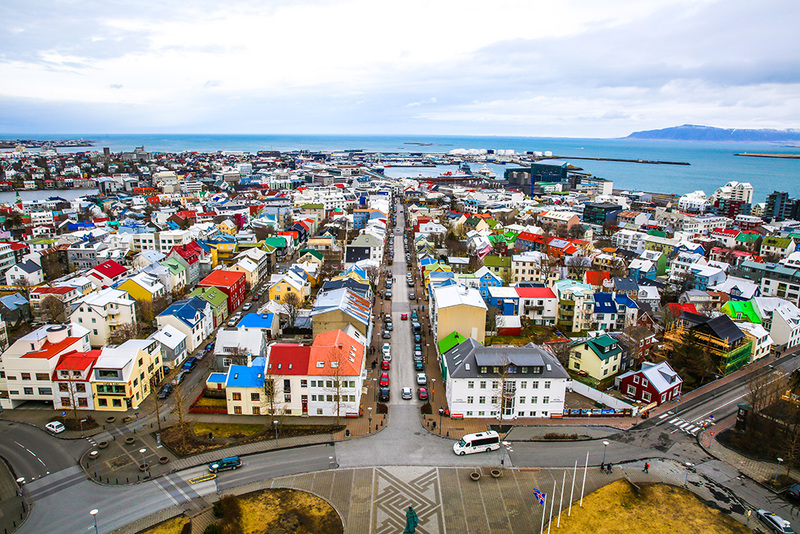 Reykjavik looks like a colorful little village from a storybook. 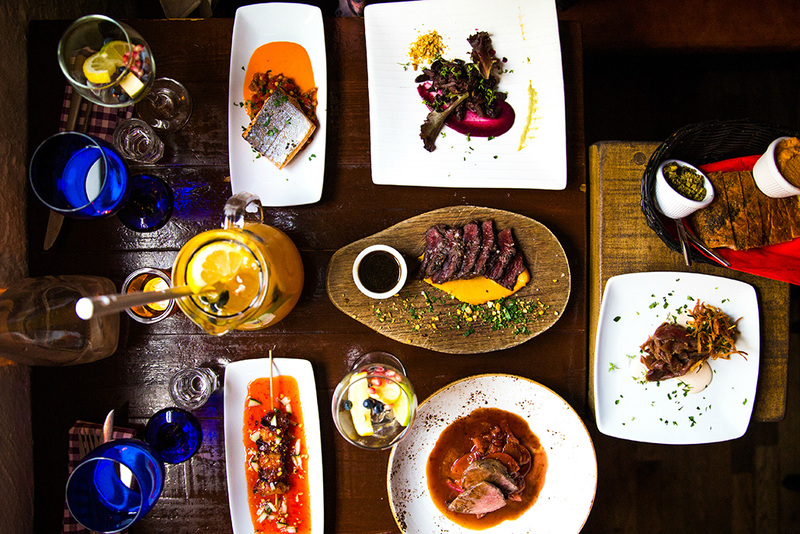 Icelandic feast at Tapas Barrin. Started with a shot of Brennivin (the Icelandic schnapps), then moved into the puffin, sea trout, lobster tails, blue ling, Icelandic lamb, Minke whale and finished with chocolate Skyr. This was a great way to sample some of Iceland’s delicacies. Yum! Checking into a junior suite at the Hotel Holt . The most relaxing ending to our trip after a whirlwind 2-day adventure out on the South Coast. The hotel is luxurious and quietly located on a street off the main road (walkable). They have a nice breakfast selection, good wifi, and amazing decor. From the lobby to the dining area, it felt like walking through an art museum. 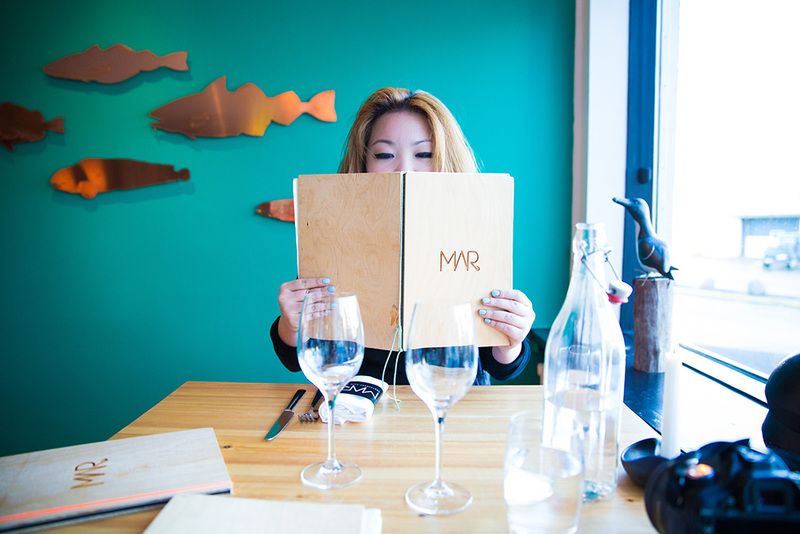 Dinner at MAR in the marina. Here, we let chef Sveinn Þorri Þorvaldsson take the reigns with the MAR seven-course tasting menu. With flavors from South America fused into Icelandic fare, the dinner was pretty much as perfect as you can get. Shoutout to the best service by GM Snorri! Quick fix at Noodle Station. 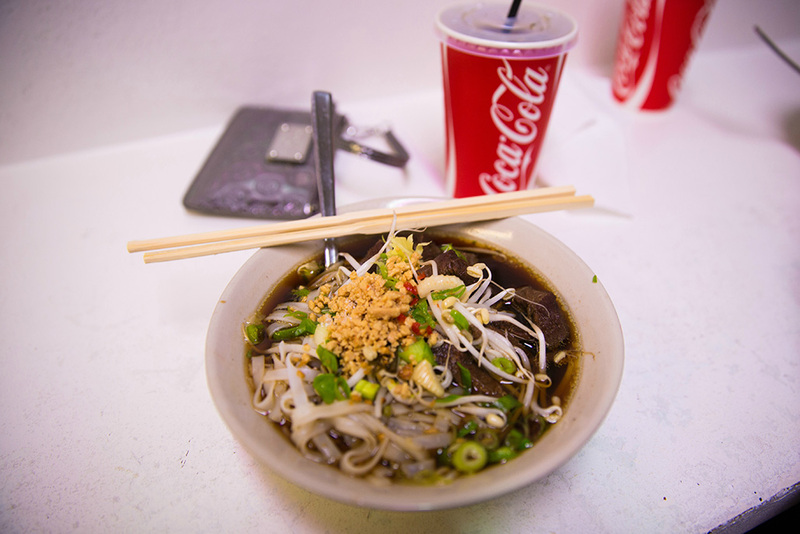 Wait, are we really getting Asian noodles in Iceland? Yes, sir we are! I came into it skeptical, but this hot bowl changed my tune. Although it’s more of a fusion noodle bowl, the broth was definitely amazing to the taste and subsequently left me a happy (warm) camper. 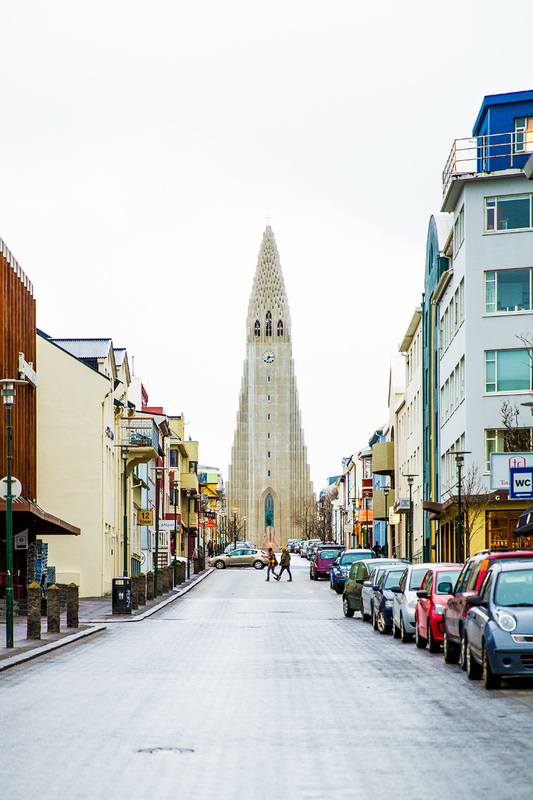 The towering church, Hallgrímskirkja down the Reykjavik street. Another street view. The shops are the cutest. OMG, yes. Our last meal in Iceland, and it was delicious! 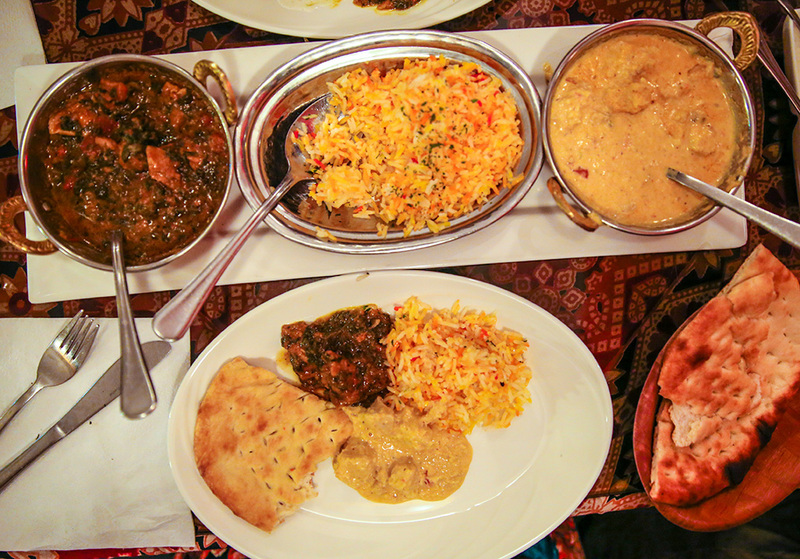 I really love the variety of cuisine available (felt like home). The only thing I wish I tried in Reykjavik was the hot dog from Baejarins Beztu Pylsur. This just means I need to come back (I mean even Bill Clinton did it). P.S. I came back from Iceland with an appetite for Skyr breakfast & dessert concoctions.